OVADA is an artist-led space. All the members of the current Board of Directors are practicing artists. Many of them bring to the Board previous experience and skills working as Arts Professionals in a variety of disciplines. 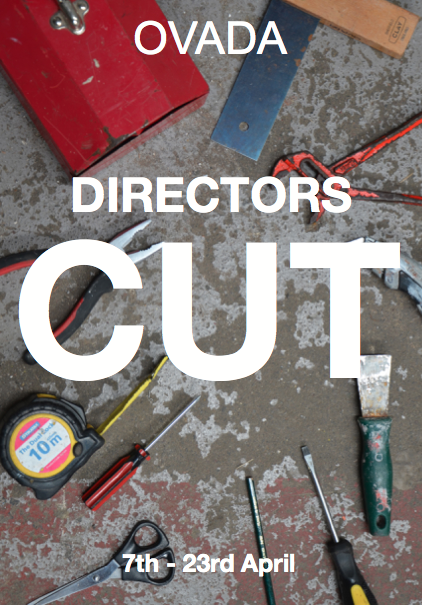 Directors Cut marks five years of teamwork to make the OVADA Warehouse a vibrant and innovative art space in the heart of Oxford. At this point it looks towards the future of the artist-led initiative as it continues to evolve. 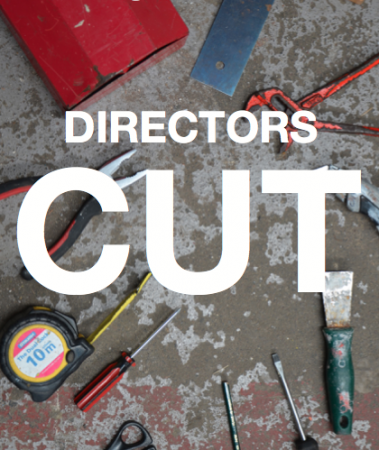 It is a rare opportunity for the Directors to exhibit together and to discuss their work with each other and OVADA’s audiences. The work in the show reflects the diverse practices of the group. They include painting, sculpture, printmaking, installation, film, photography, mail art and performance. This range of work reflects OVADA’s interdisciplinary attitude and experimental approach. Though differing in subject matter what brings the work together is an underlying preoccupation with people, places and situations. This is also evident in a shared vision to support and respond to OVADA’s diverse community and a drive to make things happen. OVADA is always looking for more people to get involved at all levels of the organisation including at Board level. Please contact us if you would like more information. Please note: The exhibition will open from 12-3pm on Easter Sunday. Otherwise OVADA is open as normal over the Bank Holiday weekend.